Kelly and Kim's Kreations: Dental Health Fun! 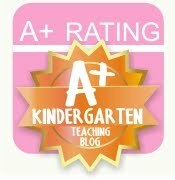 Another great idea from Pinterest!! Happy dental health month. In our classrooms, we have been learning about our teeth and how to take care of them. We even had a visit from the tooth fairy! She taught us some very valuable things. 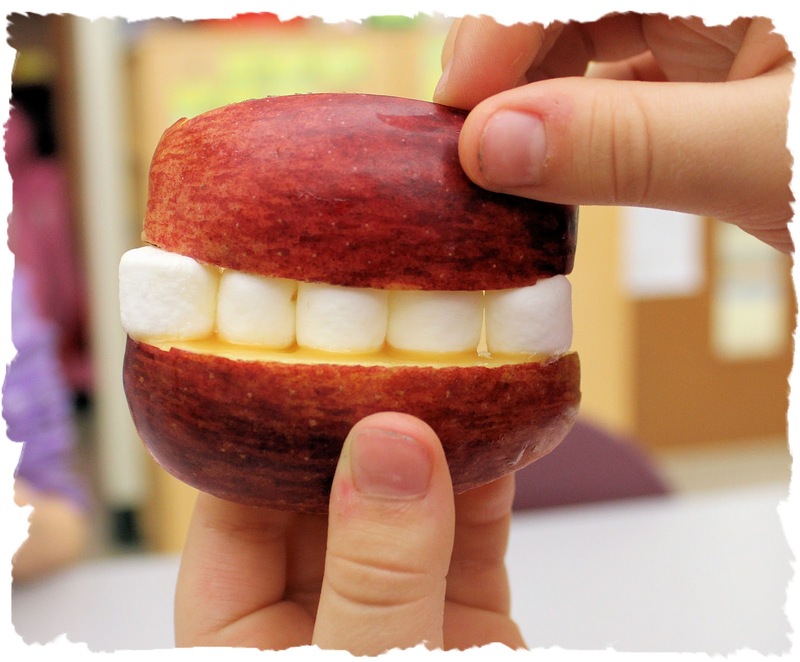 We made this mouth using apples, mini marshmallows, and caramel. I know, I know, not everything is healthy for your teeth, but boy did we have a lot of fun making them!! I loved hearing the fun and excitement in their comments while they were making them. The challenge was getting all the pieces to hold together. As I was taking pictures, some of the children held their creation up to their mouths saying, "Look at my teeth."